Drinking water for six million Americans contain unsafe levels of toxic, industrial chemicals. Almost one-third of the U.S. population may be drinking contaminated water, as well. According to a new study, led by researchers from Harvard T.H. Chan School of Public Health and the Harvard John A. Paulson School of Engineering and Applied Sciences (SEAS), drinking water samples contain unsafe levels of a widely used class of industrial chemicals — polyfluoroalkyl and perfluoroalkyl substances (PFASs) — linked with cancer and other health problems. The water samples retrieved by Harvard researchers exceed federally recommended safety levels in public drinking water supplies for six million people in the United States. Drinking water near industrial sites, military fire training areas, and wastewater treatment plants have highest levels of fluorinated compounds, according to the Harvard researchers. In Tuesday’s public release, lead author Xindi Hu, a doctoral student in the Department of Environmental Health at Harvard Chan School and Environmental Science and Engineering at SEAS, briefly explains how serious these finding are. Polyfluoroalkyl and perfluoroalkyl substances have been used for the past 60 years in industrial and commercial products ranging from food wrappers, to clothing, to pots and pans. They have also been linked with cancer, hormone disruption, high cholesterol, and obesity. A few major manufacturers have discontinued the use of some PFASs, but the chemicals continue to linger in people and wildlife. Drinking water is one of the main routes people have been exposed. The study found that PFASs were detectable at the minimum reporting levels required by the U.S. Environmental Protection Agency (EPA) in 194 out of 4,864 water supplies in 33 states across the U.S. Drinking water from 13 states accounted for 75 percent of the toxic, industrial chemical findings — including, in order of frequency of detection — California, New Jersey, North Carolina, Alabama, Florida, Pennsylvania, Ohio, New York, Georgia, Minnesota, Arizona, Massachusetts, and Illinois. 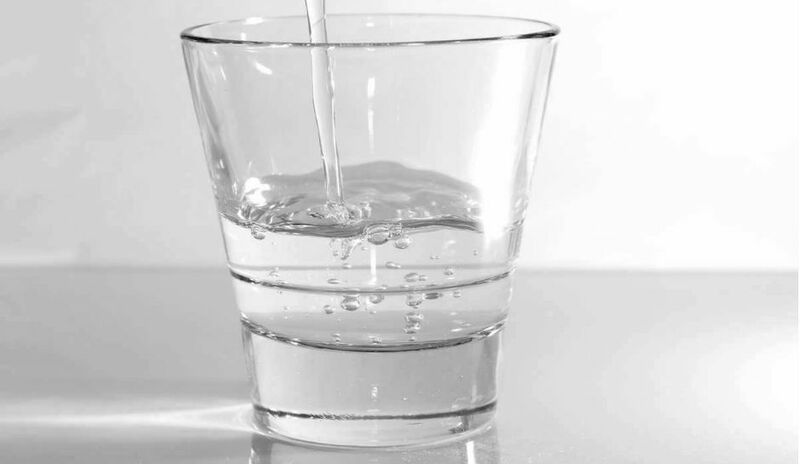 Sixty-six of the public water supplies examined, serving six million people, had at least one water sample that measured at or above the EPA safety limit of 70 parts per trillion (ng/L) for two types of PFASs, perfluorooctanesulfonic acid (PFOS) and perfluorooctanoic acid (PFOA). Concentrations ranged as high as 349 ng/L for PFOA in Warminster, Pennsylvania and 1,800 ng/L for PFOS in Newark, Delaware. The highest levels of PFASs were found in watersheds near industrial sites, military bases, and wastewater treatment plants — all places where these toxic chemicals may be used or found. Elsie Sunderland, senior author of the study and associate professor in both the Harvard Chan School and SEAS acknowledges the potential danger exposed in U.S. drinking water. Approximately 44.5 million U.S. individuals rely on private drinking water wells. Additionally, 52 million people rely on smaller public water supplies. Since this new study on drinking water safety levels did not test private wells, information about drinking water PFAS exposures is lacking for almost one-third of the U.S. population. This recent study titled, “Detection of Poly- and Perfluoroalkyl Substances (PFASs) in U.S. Drinking Water Linked to Industrial Sites, Military Fire Training Areas, and Wastewater Treatment Plants,” is published in Environmental Science & Technology Letters.